Coronary heart disease is a reduction of blood flow due to thickening and hardening of the arteries that supply the heart muscle. A complete cut off of the blood supply results in the death of heart cells, and a heart attack occurs. A common symptom of coronary heart disease is angina - chest pain or discomfort when an area of the heart muscle doesn't get enough oxygen. Heart failure occurs when the heart loses its ability to pump blood efficiently. 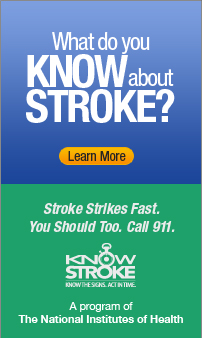 Stroke occurs when a blood vessel in or leading to the brain burst or is clogged by a blood clot.